In recent years, however, more automakers have switched to rotors that are lighter and thinner to reduce weight and save money. 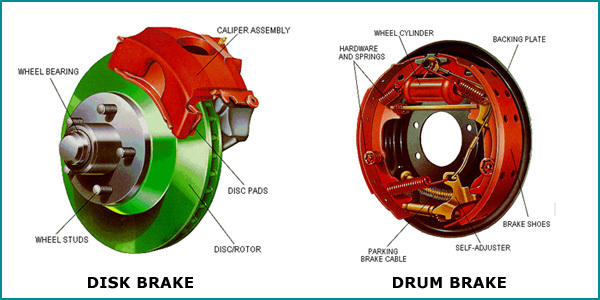 Discs used to last through two or three resurfacings, but don’t be surprised if when it’s time to replace the pads you’re told you also need new rotors. The current ones may not have enough material to be shaved off in resurfacing and may not be as durable as those from, say, 10 or more years ago.